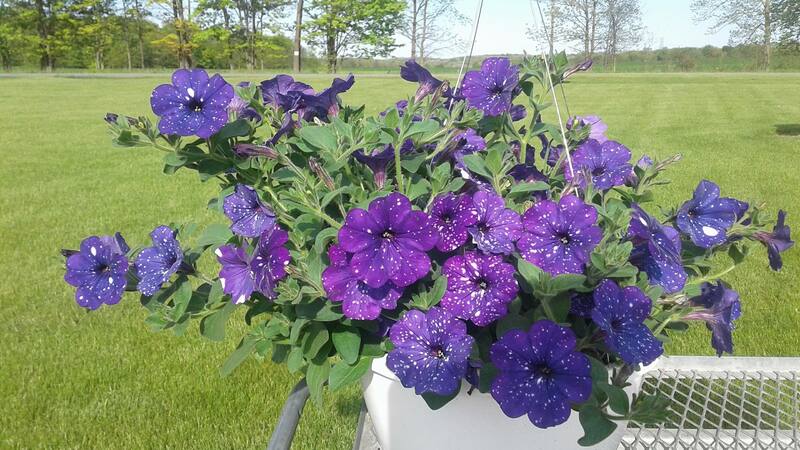 Gorgeous hanging petunia baskets on sale....$7.99 to $21.99! These baskets are loaded with a huge variety of vibrant colors. We've seen a lot of beautiful flowers and herbs leaving the greenhouse the past few weeks. Below is a chart showing average LAST FROSTS in Michigan Frost Dates.